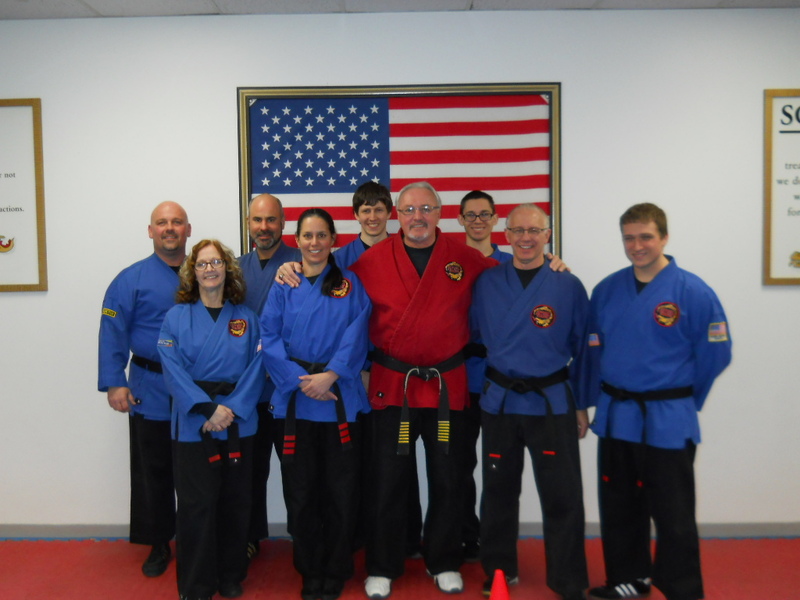 We are one of the oldest and largest Martial Arts facilities in New England, at over 4000 sq.feet, consisting of three separate Dojos (Halls of Learning). Our Instructor core consists of nine (9) adult Black Belts and four (4) high ranking well trained Assistant Instructors. Each Instructor is trained personally by Master Fuller. We have over 250 students statewide. Many have been attending the Hidden Dragon for over 15 years, and are now joined by other family members. If you're serious about your Martial Arts training, then Hidden Dragon Karate is the right school for you.